IT helpdesk support for your growing business. SymQuest’s SafetyNet ER program is designed to provide the IT helpdesk support needed to keep your business running smoothly. 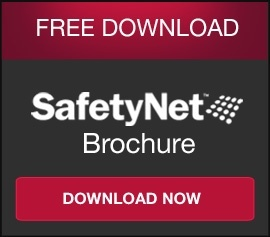 With SafetyNet ER we will document and familiarize ourselves with your network. You will have access to our NOC for assistance as you need it. A small amount of pre-paid time each month will provide IT support for your business. For larger issues, you only pay for the service you need. No long term commitment, and our 90-day rolling auto-renewing contract allows you out of any contractual obligation if you are not satisfied with the service your business is receiving. Establish a strong relationship with an experienced IT partner. Obtain the support you need with response time SLAs at the right price. Receive on-site support as needed. Utilize a reduced rate on IT projects. Benefit from optional staff augmentation engagements. Access access to SymQuest NOC services 24/7 with response time SLA. A small monthly pool of pre-paid IT support time. 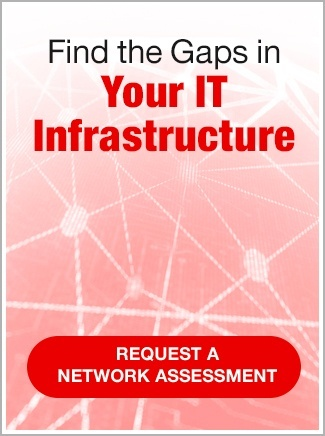 Detailed documentation about your network infrastructure. You only pay for the support you need. A short term contract with zero long term commitments. Fewer sleepless nights worrying about IT! 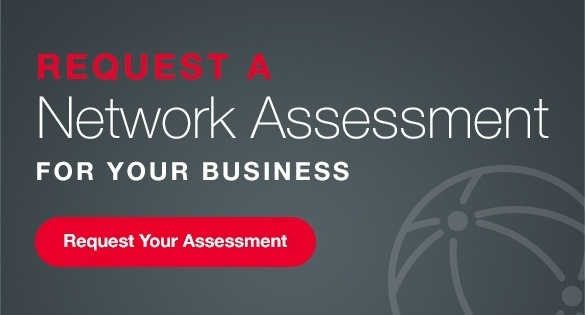 Contact SymQuest at 1-800-374-9900 or email info@SymQuest.com to learn more about our SafetyNet ER program, and other IT offerings for your growing business.